2018 Hearts of Gold Calendar dog stories can be found in the August 2017 archive. 2017 Hearts of Gold Calendar dog stories can be found in the July 2016 archive. 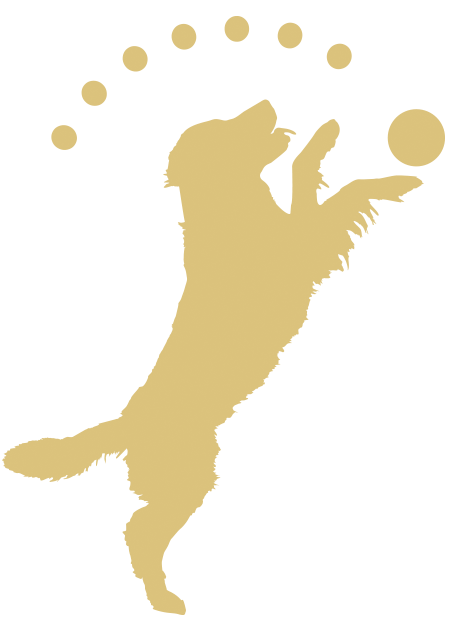 2016 Hearts of Gold Calendar dog stories can be found in the July 2015 archive. 2015 Hearts of Gold Calendar dog stories can be found in the July 2014 archive. 2014 Hearts of Gold Calendar dog stories can be found in the August 2013 archive.